We supply only single origin and farm grown cardamom. 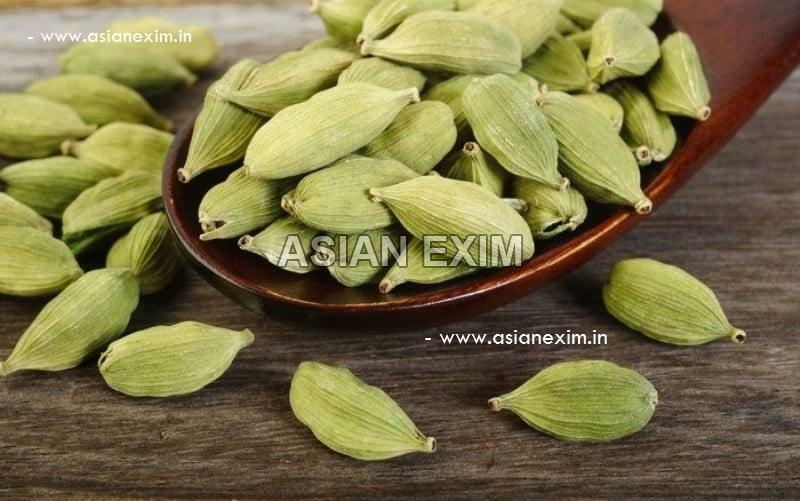 Green Cardamom are classified based on size & colour of pods. These are graded based on below specifications, which are uniquely offered by us. Size : Jumbo / Large / Medium / Small / Baby - based on pods diameter.